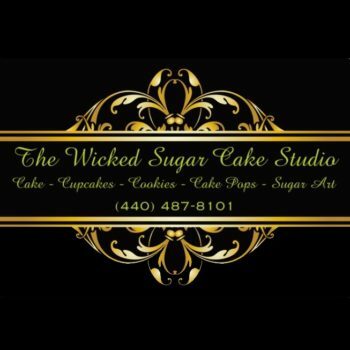 The Wicked Sugar Cake Studio is a home-based bakery located in Perry, Ohio. 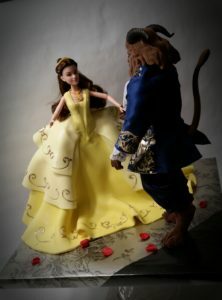 I make custom order edible sugar art in the form of cakes, cupcakes, cake pop truffles, cookies, truffles and sweet treats. 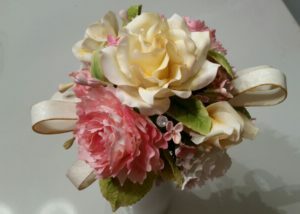 I also custom craft sugar flowers and figurines. Born and raised in Lake County, I graduated from Eastlake North High School. I’ve been baking and decorating since I was a junior in high school. I have a wide range of experience in and a deep passion for sugar art. 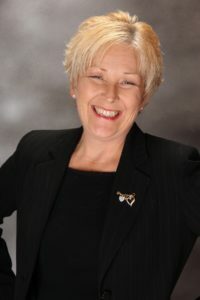 In addition to baking, I’m a wife, mother of one daughter, step-mother of three and grandmother of eight. 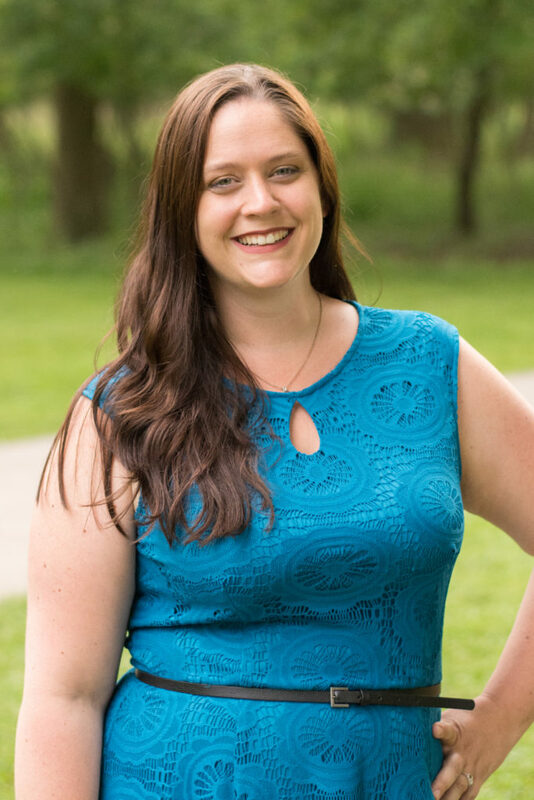 While I have “caked”, I have also worked full-time as a legal secretary, paralegal and just started my 27th year as the elected Fiscal Officer in Perry Township and do the same job at Perry Public Library. 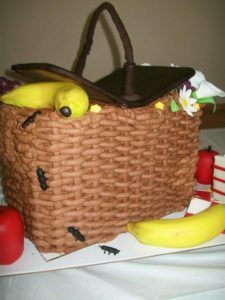 I love my part in the wedding industry, the sugar art, because I love to produce beautiful, fun and tasty edibles!! 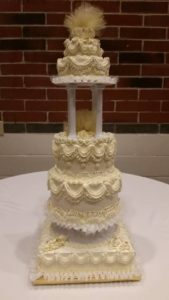 Setting up a cake, the final view – I love to see them all put together! 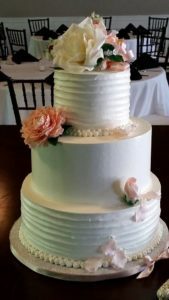 Not being realistic with budgets and resources to accomplish weddings of their dreams. Waking up in the morning with nothing but a bowl of buttercream and fresh cake and turning it into something beautiful! A long, slow day at the beach or front row at a Hall and Oates concert!! 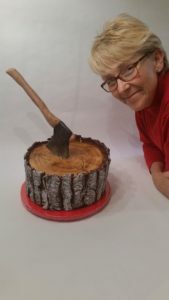 Sylvia Weinstock – she’s an amazing sugar artist and is the whole package when it comes to cake. She knows what she wants taste and design-wise and gets it done! Coffee, my daughter and music. Don’t be in such a hurry to be a grown-up!